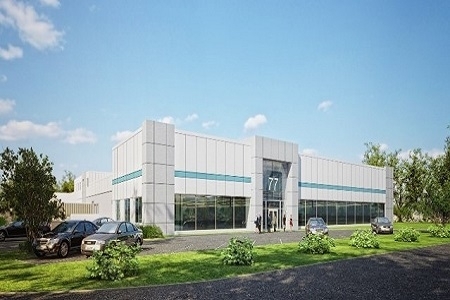 77 Moonachie is an infill industrial property located within the Meadowlands submarket, a premier logistics area due to its close proximity to NYC (77 Moonachie is seven miles from Manhattan and has a population of 8M within 10 miles of the site). Currently, the property consists of 103,784 square feet, was built in the 1970's, and underwent renovation and expansion in the 2000's. The renovation will bring the facility to Class A quality for the Meadowlands. Planned property renovations include raising the roof to 28', adding an ESFR sprinkler system, upgrading the lighting, adding dock doors, improving the parking/truck court, upgrading the facade and entrance, and new landscaping. EverWest acquired 77 Moonachie on behalf of an institutional separate account in August 2017.